Paper that grows? Yes, if you plant it! Our seed paper is made by hand in our workshop located in Tallinn’s Old Town. We recycle paper, add seeds to the paper pulp, then form our paper sheets one by one, before carefully drying them and preparing them for print. Once our designs have been printed on our handmade paper, it’s up to you to pick them up, write down some kind words on them and send them off… Wherever their final destination may be, they can be planted in a pot or garden and soon afterwards you can watch them grow! Our seed paper cards are made from 100% recycled paper and are letterpress printed. 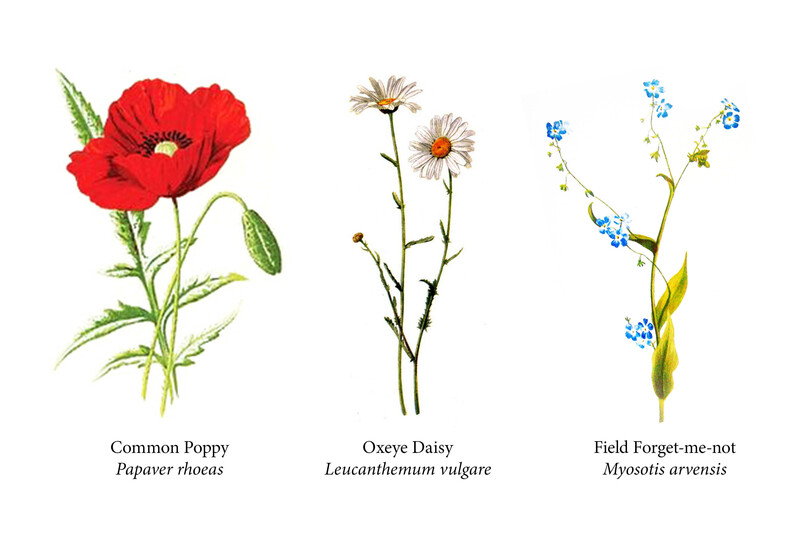 Regardless of the design on the card, the seed paper contains a mixture of wild flower seeds including the following: Field Forget-Me-Not (Myosotis arvensis), Common Poppy (Papaver rhoeas), and Oxeye Daisy (Leucanthemum vulgare). Thyme seed paper contains thyme seeds. Thyme leaves and flowers can be consumed when grown, they are tasty and known to have many health benefits. 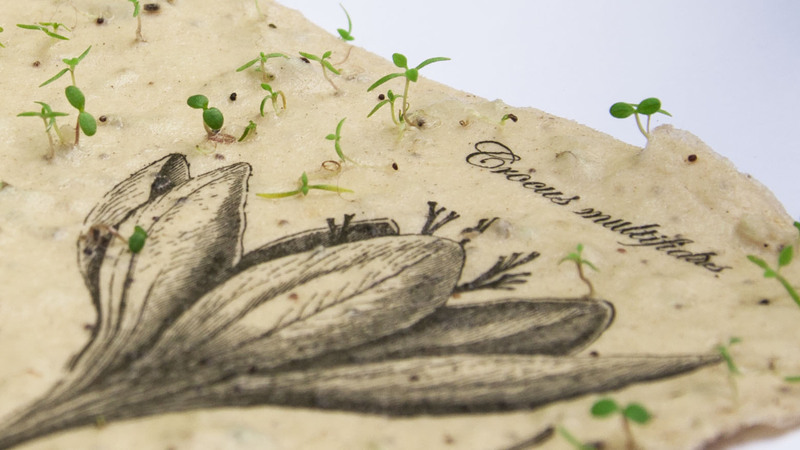 The instructions for planting Thyme seed paper are the same as for Wild flower seed paper. 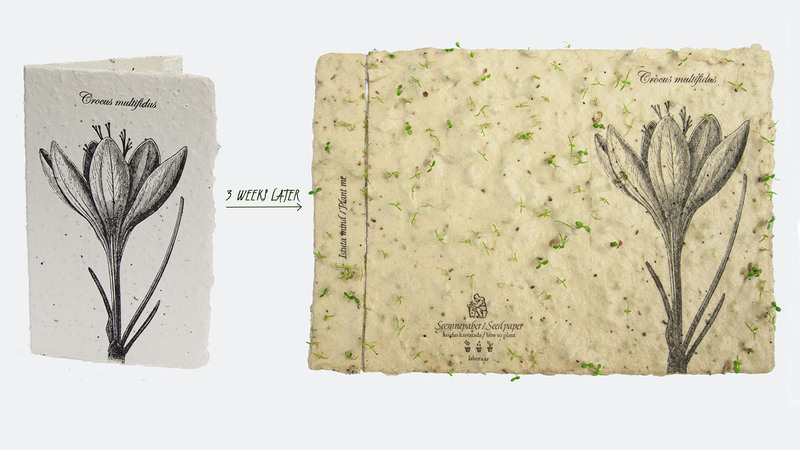 The only difference is that Thyme seed paper germinates faster, within 1-2 weeks. See below for step by step instructions. 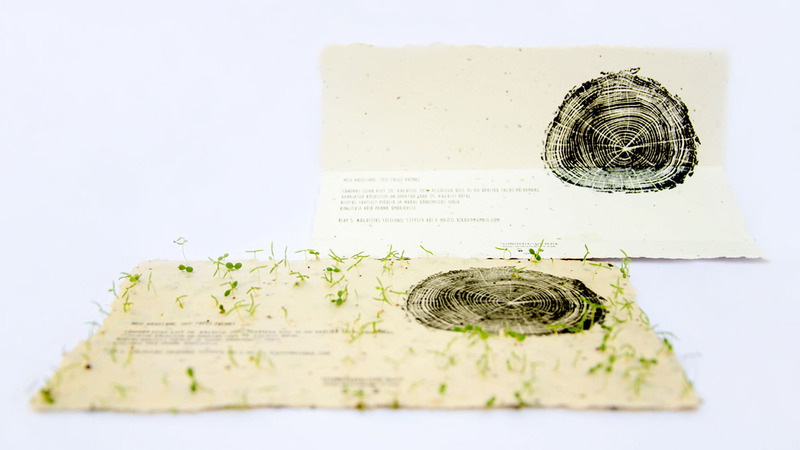 Thyme seed paper cards are made from 100% recycled paper and are letterpress printed. Two designs are currently available, featuring a crossword puzzle in English or Estonian. You can highlight whichever message you want to send – you have a variety of options! Happy birthday; I love you; I miss you; You make my day… It’s your turn to get creative! Once you’ve recieved one of our seed paper cards, read the greetings inside. Once you’ve thoroughly enjoyed it, it’s ready to be planted. If you want to keep the card, you can always tear off only the perforated part. 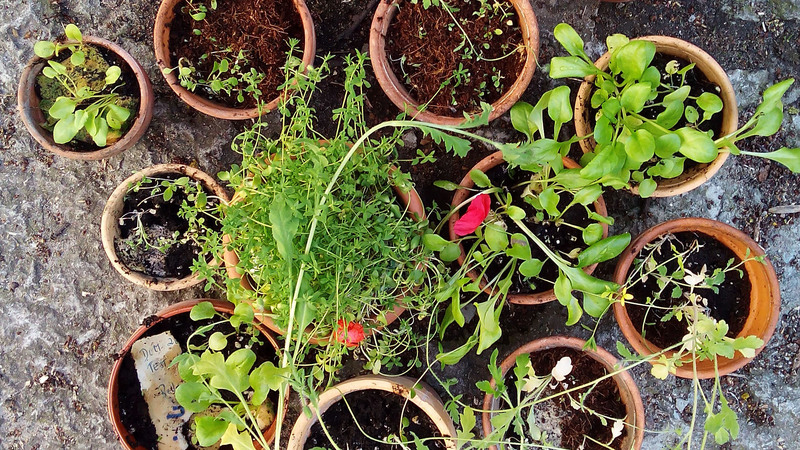 Or you can plant it whole, go ahead – It’s up to you! Find a warm and sunny spot to plant your seed paper. You can start inside and then later replant it in your garden. Place the seed paper on soil and sprinkle a bit of soil on the top – the seed paper should not be more than a few millimetres deep. Water the seed paper well and regularly – it is crucial to keep it wet at all times. The flowers will start germinating in 2-3 weeks. Some seeds start germinating later than others, so please be patient! The flowers will reach full bloom in about 3 months. You can see all our available designs and purchase seed cards from our e-shop or our Labora Shop at Vene st. 18 in Tallinn, Estonia. Did your seed paper card not grow? It can happen – most likely because it dried out accidentally during germination. Don’t worry, just send us a photo of your (ungrown) seed paper card and we will send you a new seed paper card for free!